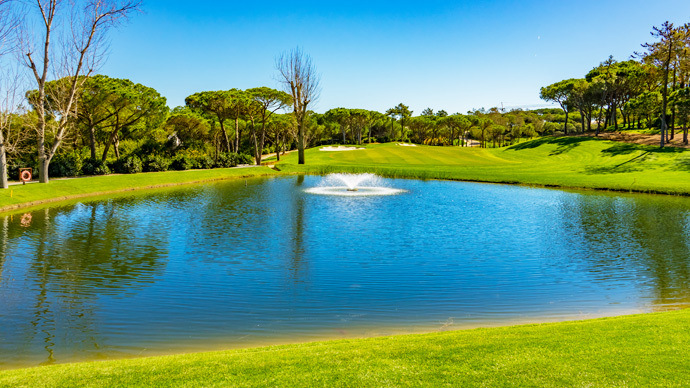 Quinta do Lago North Golf Course - The terrain is superb and typical of the area, sandy and littered with umbrella pines trees. 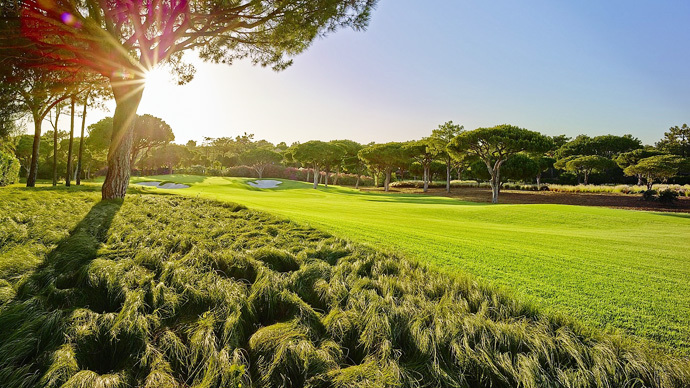 In the spring, the rough is covered with a blanket of wild flowers, heather and gorse. 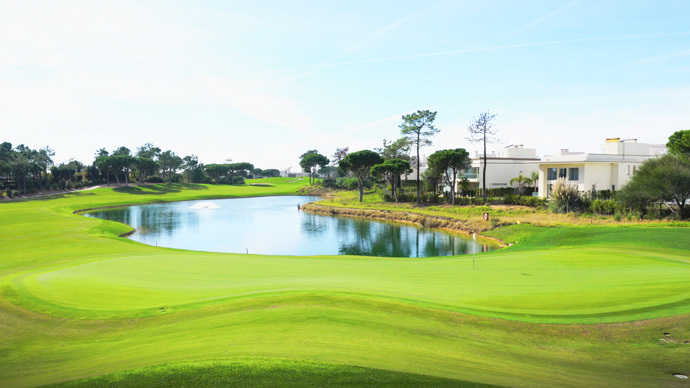 The bunkering is incomparable, both on the fairways and surrounding the greens and gives the course an advantage over many of similar quality and design. 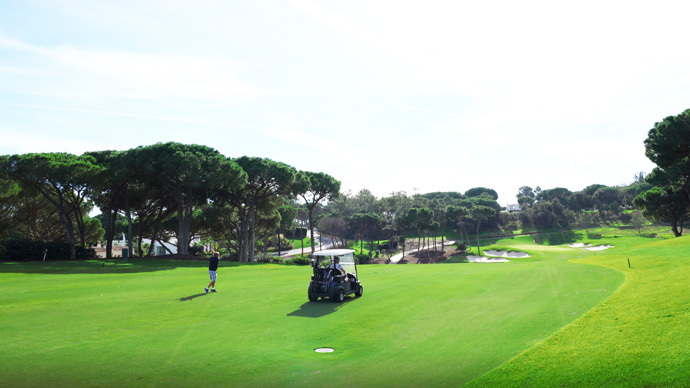 The golf course is an anti-clockwise loop and favours the players who can draw the ball. 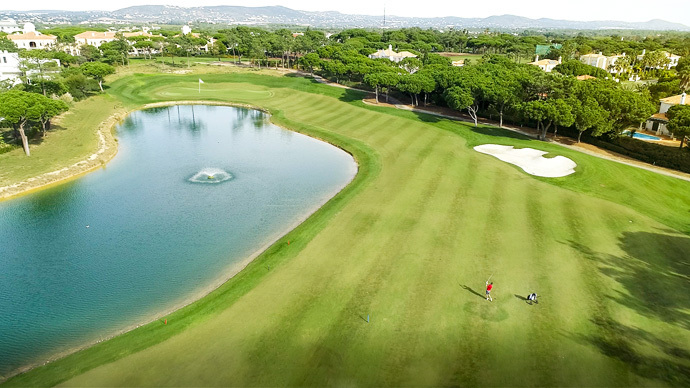 All the famous male and female players who have experienced this course, including 'Ryder Cup' and 'Curtis Cup' team members, have been euphoric in their praise for this course, which will soon take its place among the great European layouts.